9969-7510. 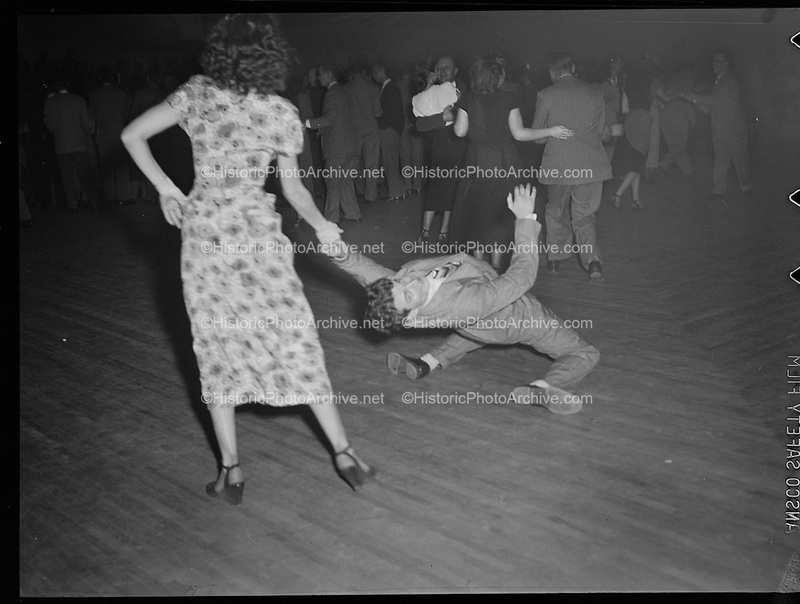 Audience members dancing at McElroy's Ballroom, February 21, 1949. Open 9AM - 5PM Monday through Friday Pacific Time.